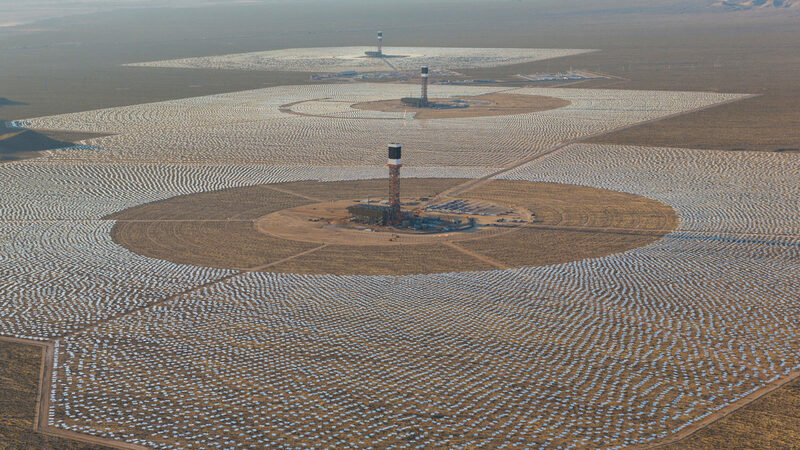 The Ivanpah Solar Electric Generating System (SEGS) – owned by NRG Energy, Google, and BrightSource Energy – will use BrightSource’s proven solar tower technology to produce clean, reliable solar electricity to more than 140,000 homes. The facility opened in 2014 and is currently the largest solar thermal power tower system in the world. Located in Ivanpah Dry Lake, California, the three-unit power system is built on approximately 4,000 acres of public desert land.